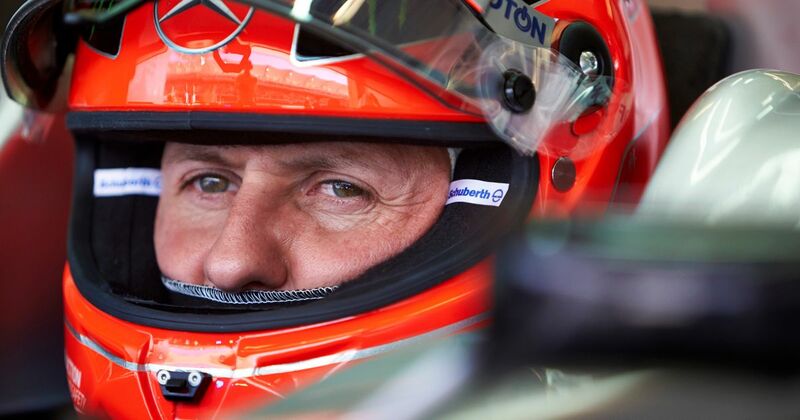 Can you identify whether these statements about Michael Schumacher are true or false? Many F1 fans can probably reel off facts and stats about Michael Schumacher’s career in their sleep. 91 wins. 68 pole positions. 77 fastest laps. Seven world championships. The only driver to finish on the podium in every race of a season (2002). Qualified seventh on debut with Jordan - and so on. A quiz about numbers like those would probably be too easy, so we’ve come up with a few slightly more obscure and unusual statements about his career. All you have to do is decide whether they’re true or false. Note: if the quiz doesn’t load first time, try refreshing the page.